HOTSHOT's 2nd mini album 'Early Flowering' is loaded with 5 all-new tracks! 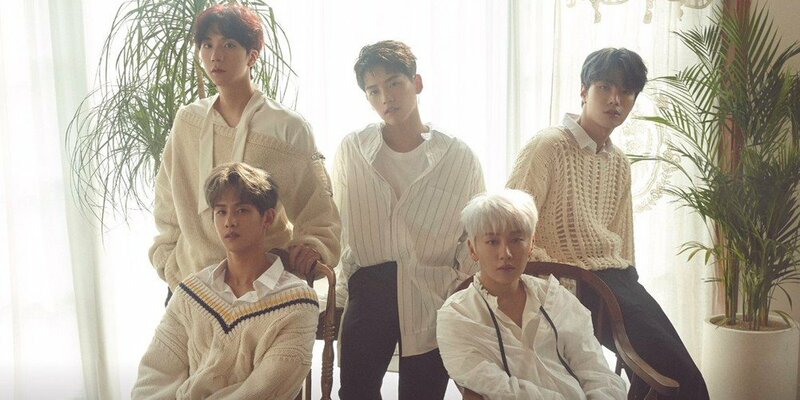 The group's November comeback title track is "Hate You", composed and written by member Junhyuk and VENDORS. 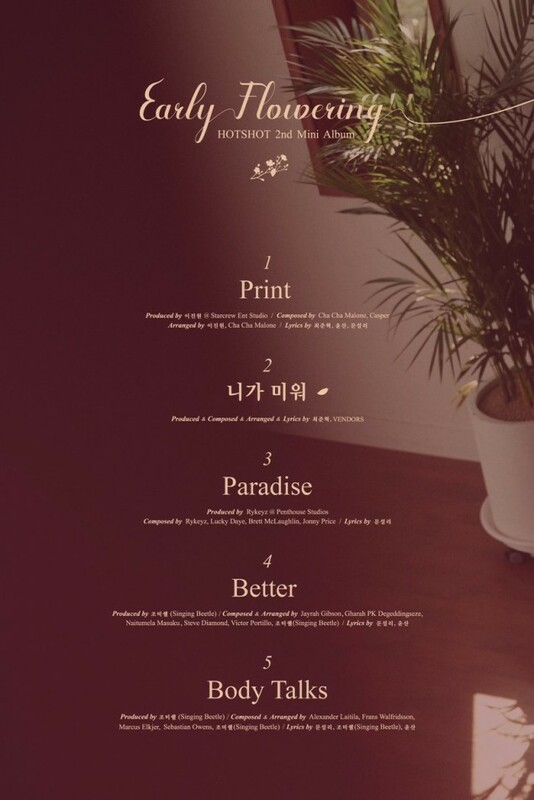 Other songs on the album include "Print", "Paradise", "Better", and "Body Talks", hinting at a wide range of genres and sounds. HOTSHOT's 2nd mini album will be out this November 15 at 12 PM KST. Which song are you looking forward to the most?